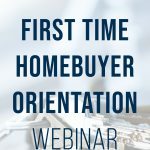 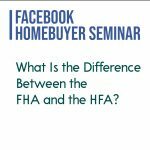 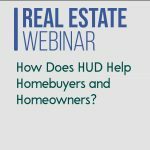 What Is the Difference Between the FHA and the HFA? 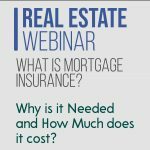 What Is Mortgage Insurance? 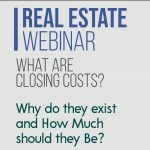 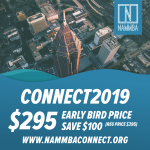 | Why is it Needed and How Much does it cost?